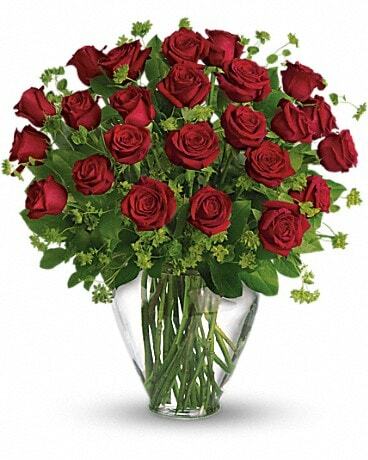 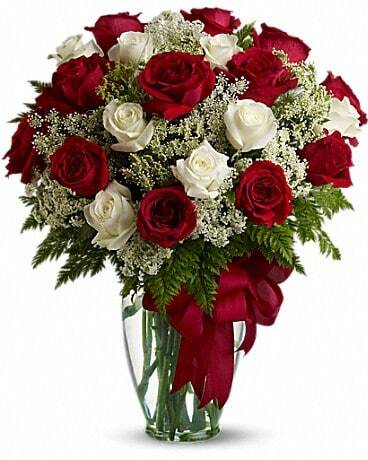 There is nothing more romantic than red roses and we have all types of romantic bouquets to choose from. 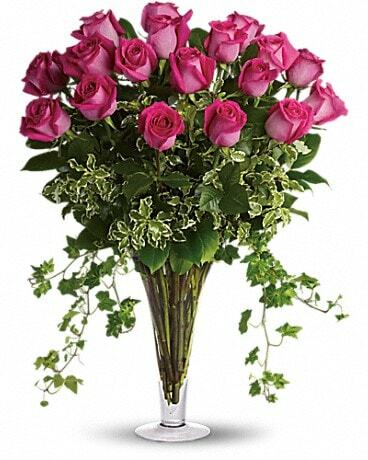 Roses aren’t just for Valentine’s Day, select roses in white, pink, yellow or any other color to make someone smile! 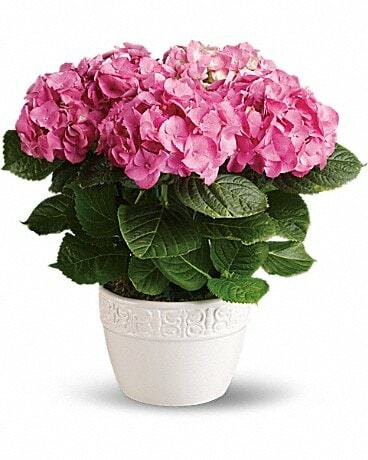 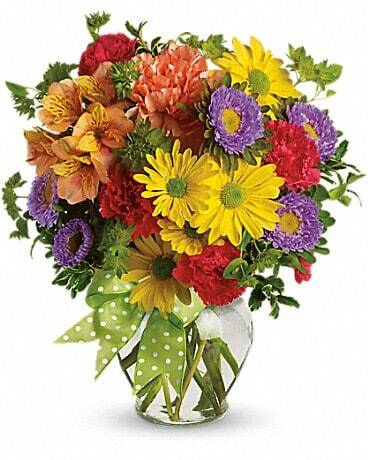 Spring flowers are in the air and Gebhart's Floral Barn & Greenhouse LLC has all the best. 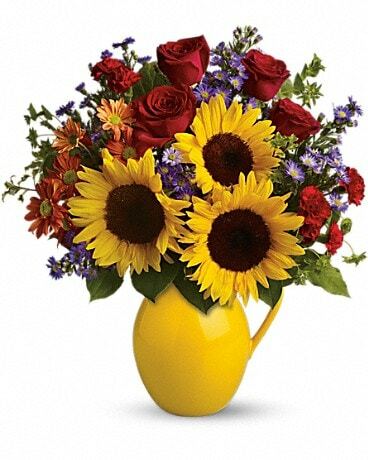 Brighten someone’s day or your own with fresh flowerlowers from Gebhart's Floral Barn & Greenhouse LLC, your local Warren florist, is here to help. 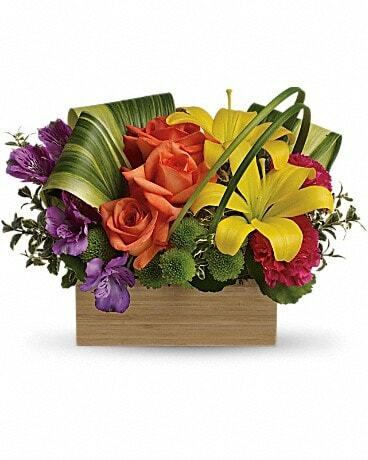 Think of going above and beyond! 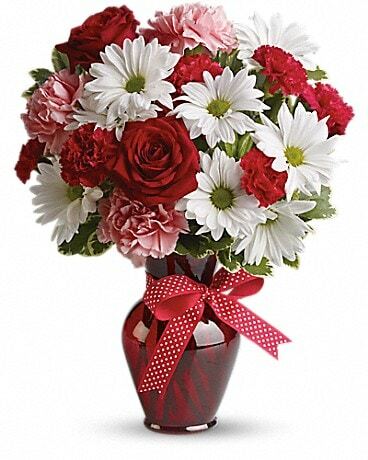 It's never too spoil your loved one! 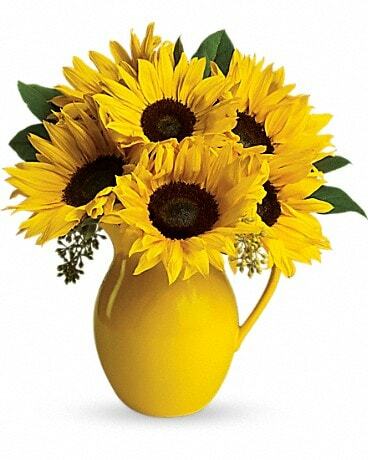 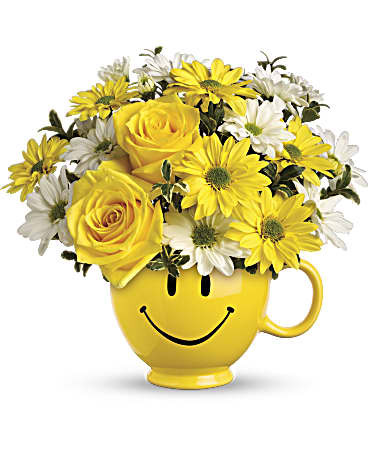 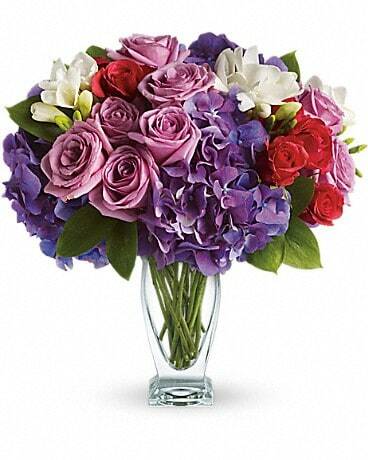 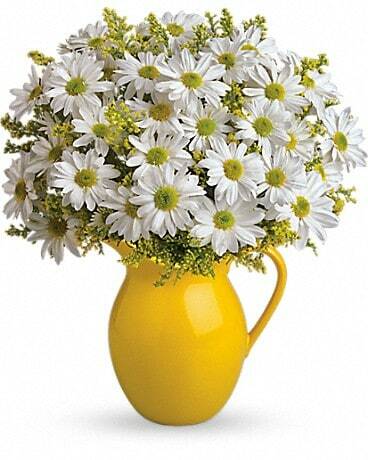 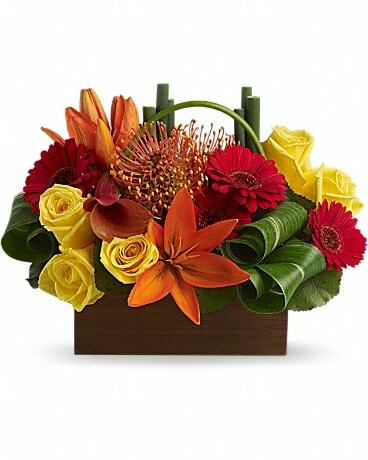 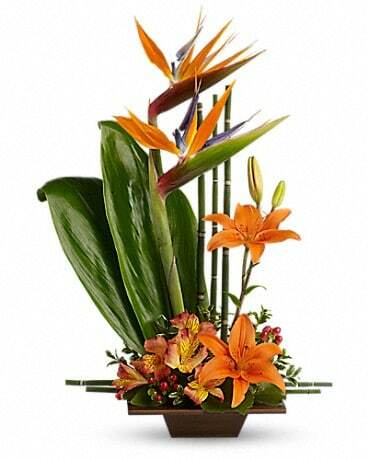 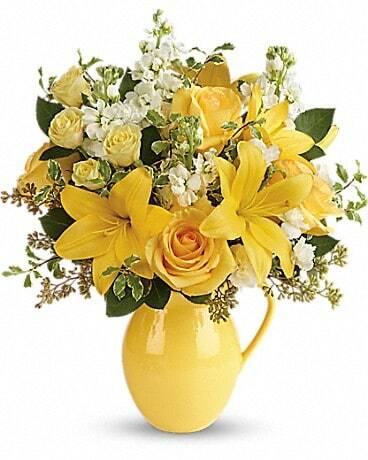 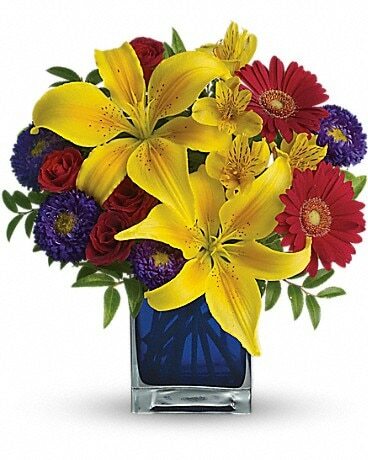 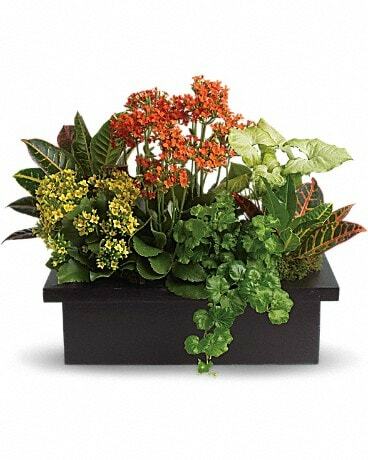 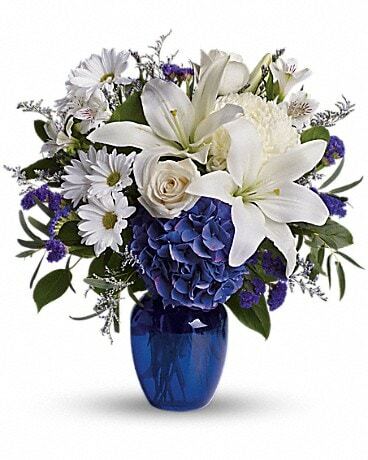 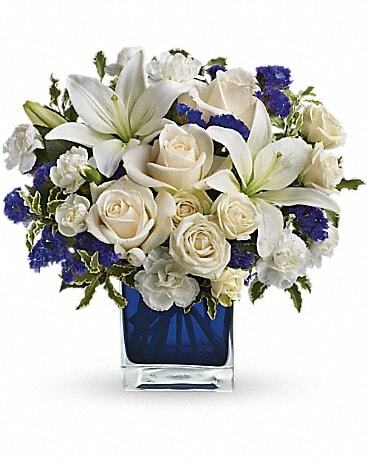 Choose a modern, stylish arrangement to wow your favorite someone! 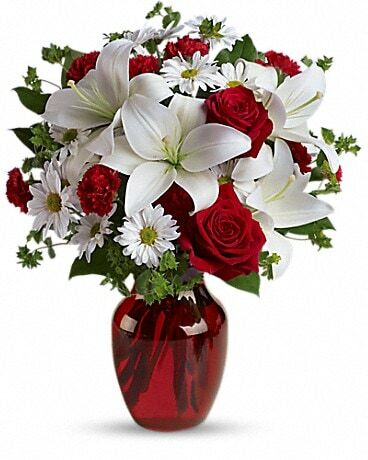 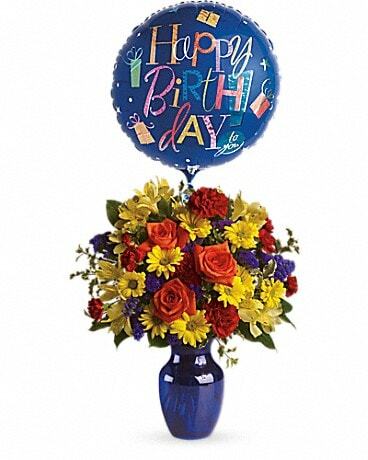 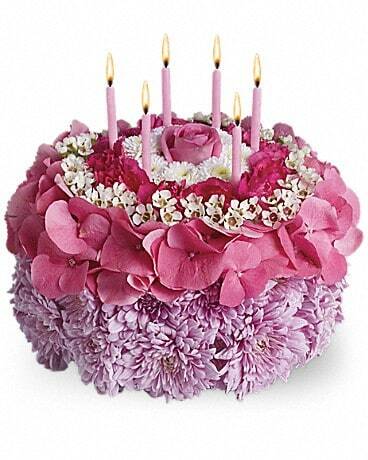 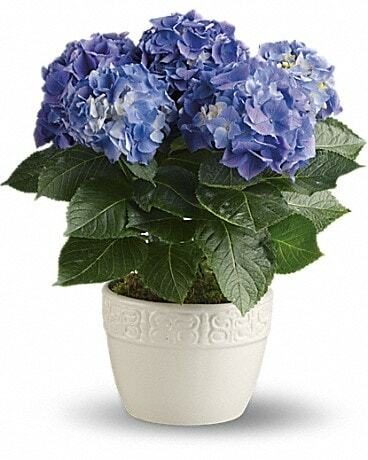 *Please give at least 24 hour notice due to the unique products in these arrangements.